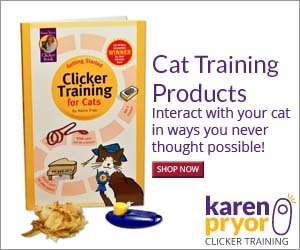 Gift ideas – For the people you love, who love cats! I really don’t think that there is anything else in this world that shows how much you care and love a person more than a shiny piece of jewelry. There are limitless options so you can never run out of ideas for any type of celebration. Women will always like to have a new outfit, whether it’s for that formal party or just a casual day at the park! So why not give her something to show how much she adores her feline fur ball. it’s not complete until it’s accessorized. Here are some cute ways for her to do just that. This in my opinion will have to be on top of the list for guys out there who are not afraid to show how much they are into their cats. Hope this will help you to figure out what to get your loved one for that special day.